This week, we dedicate Hour 2 to the great ska/2 tone artists of the classic alternative era with tracks from The English Beat, Bad Manners, King Hammond, The Specials (pictured), The Bodysnatchers and more. This week, we play a soon-to-be-released track from Antonee First Class, the toaster for Dave Wakeling’s current English Beat lineup and music from X, Mental As Anything, Fad Gadget, The Modulators, Julian Cope, INXS, Robert HazardBig Country, Alison Moyet and more. Ska royalty meets the High Priest of Power Pop: Dave Wakeling’s English Beat and The Paul Collins Beat are touring together for the first time. Under the title Two Beats Heart as One, they make a stop in New York City, playing in front of a lively crowd at B.B. Kings Blues Club and Grill on 42nd Street. Revenge of the 80s Radio is giving away a pair of tickets to see the two bands live that night at B.B. Kings. 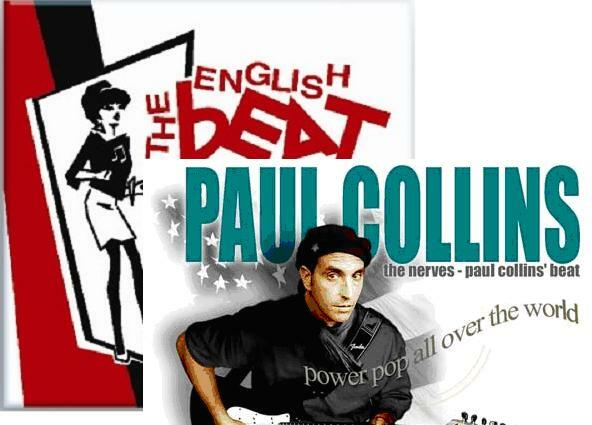 The English Beat and The Paul Collins Beat will play a series of shows together this fall.This will be the first time Dave Wakeling’s Beat and Collins’ Beat share the stage for a mini-tour. 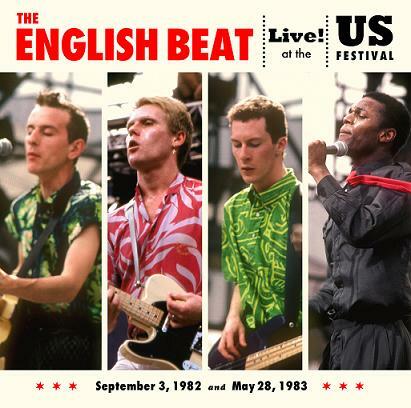 Rare footage of The English Beat’s live performance at the U.S. Festival in 1982 and 1983 will be made available in a special 2 DVD set in September. In honor of St. Valentine’s Day, Revenge of the 80s Radio will celebrate the amorous holiday tonight with two hours of classic alternative love songs. 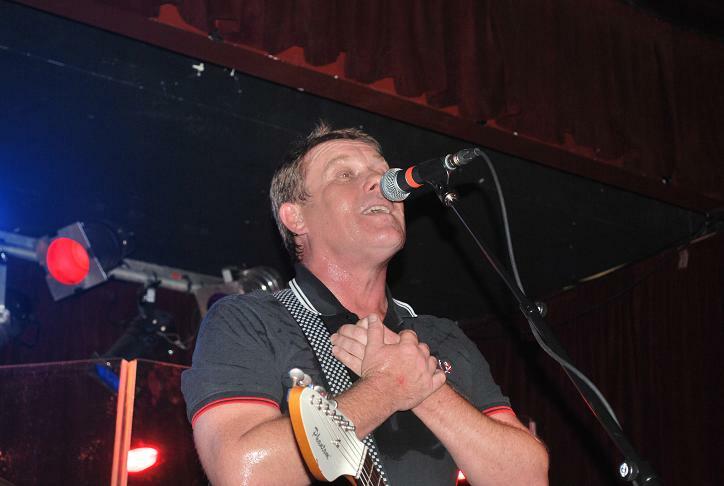 Dave Wakeling, of English Beat and General Public fame, is back on tour. He is leading his newest English Beat lineup through North America for a concert series that ends 2009 with a New Year’s Eve concert in Redondo Beach, California.